Altair has announced the release of the Inspire simulation-driven design platform, and the Altair 365 cloud collaboration platform. The Inspire platform brings together simulation solutions for generative design, engineering analysis and manufacturability under a single user environment, appealing to designers and engineers with little or no simulation experience. Altair has also debuted its 365 engineering collaboration platform on Microsoft Azure. 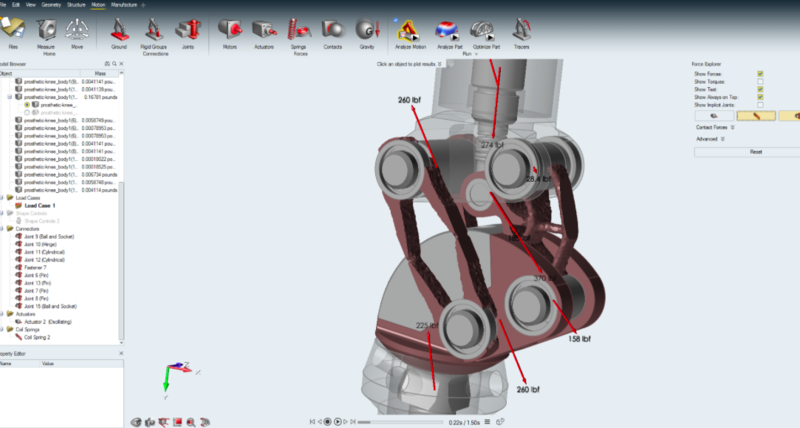 This allows customers the flexibility to access Inspire and the entire solidThinking suite in the cloud under its new solidThinking units licensing model. Whether running on the desktop or on Altair 365, Inspire customers will enjoy the same user experience and simulation capabilities. Altair 365 offers additional enterprise services including visual collaboration with peers, version control, secure data management and scalable high-performance computing resources.